“In essence, such civil servants steal from soldiers and officers who are responsible for our motherland’s safety, for the undisturbed sleep of our citizens. Such crimes should be equated to high treason,” Rashkin wrote in a statement published on the party’s website. 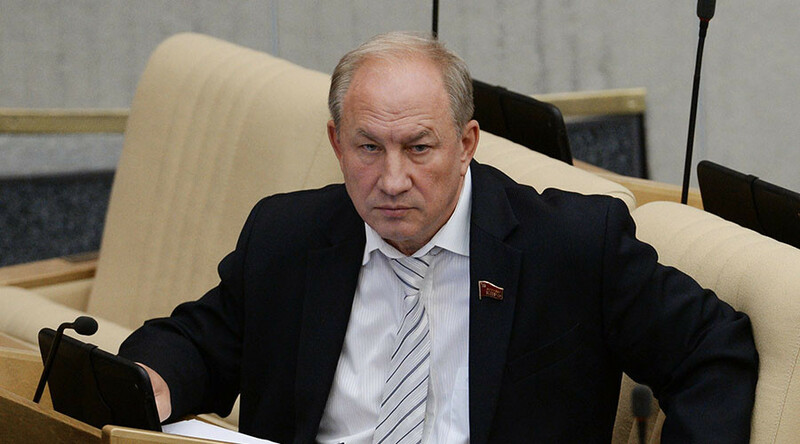 The comment came soon after a district court in Moscow convicted the former deputy director of Defense Ministry’s Property Department, Aleksandr Gorshkolepov, of large-scale bribery and sentenced him to seven years and eight months in a penal colony. The ex-official was also ordered to pay a fine of 310 million rubles (over US$4 million). The convict earlier entered a plea deal with the court and personally told investigators about multi-million bribes he received from several businessmen and heads of state defense enterprises. In mid-2014, the Russian Communist Party proposed the introduction of a ‘court of honor’ that would adjudicate on the ethical side of officials’ behavior, and possibly recommend anti-corruption courses as punishment. The sponsors of that motion said that it was “inexcusable” that civil servants who become involved in public corruption scandals sometimes evade punishment and censure from society. They added that public scandals should lead at least to a demotion with a decrease in salary, but Russia lacks an official board that can make such decisions. Introducing the courts of honor, which would comprise of well-known activists and legal attorneys, could solve the problem, they said.